We have made the small size a strength. 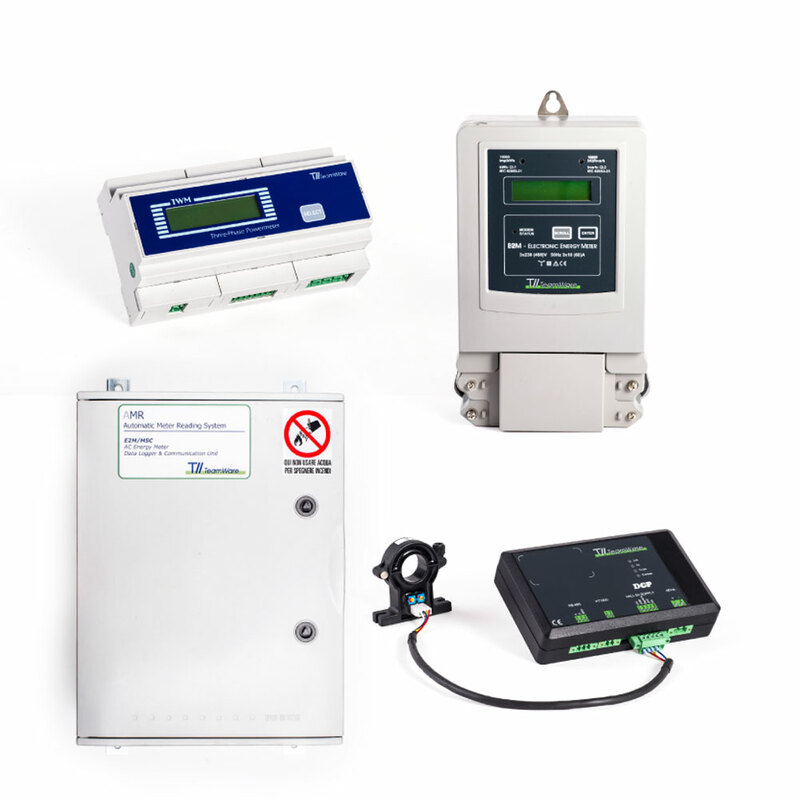 We are leaders in Italy in Power Quality monitoring instrumentation: we made the most important Italian systems. Significant presence abroad. We answer quickly and effectively. Committed in listening to the customers for a very close cooperation, often a partnership. For nearly thirty years on the market, with the same dedication.. 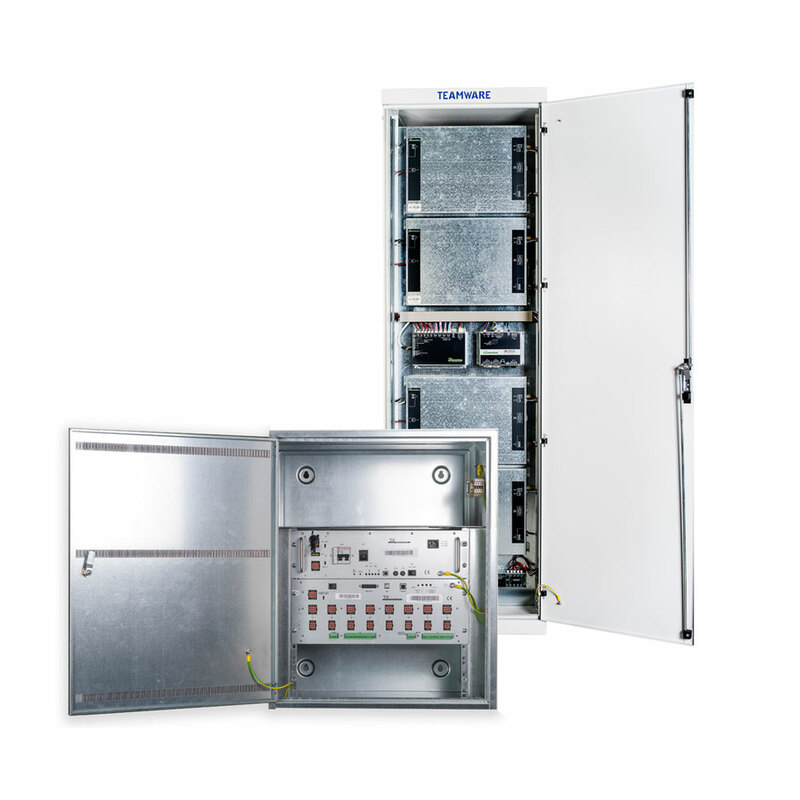 Founded in 1988, TW-TeamWare S.r.l is a dynamic engineering company, based in Milan, specialized in design and manufacture of instruments and systems for electrical grids monitoring and control. 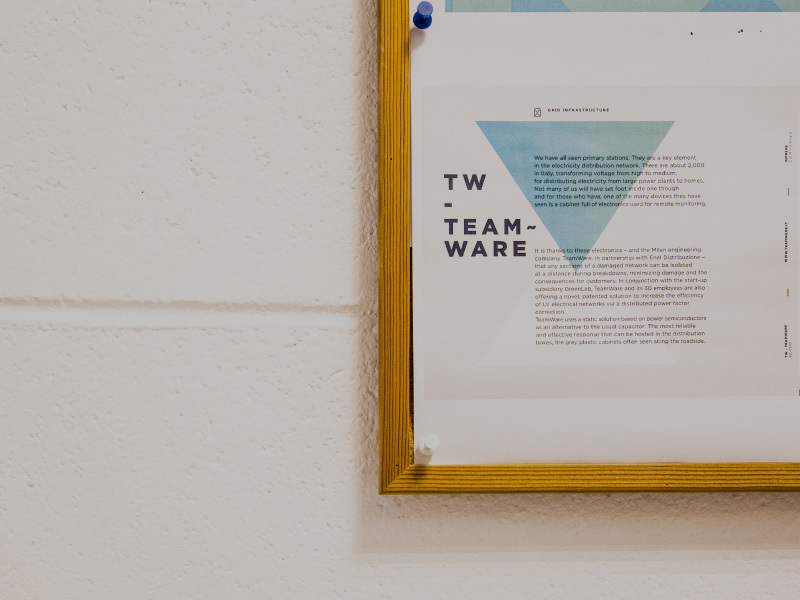 TW-TeamWare has a staff of 35 people: hardware engineers, firmware and software designers, systems analysts, laboratory technicians, mechanical engineers and administrative employees. TW-TeamWare stood out in particular for innovative solutions developed in the areas of Power Quality analysis, electric distribution remote control (management of HV/MV and MV/LV substations), control systems of industrial processes, power factor correction, emergency lighting in public areas (road systems, parking lots, etc. 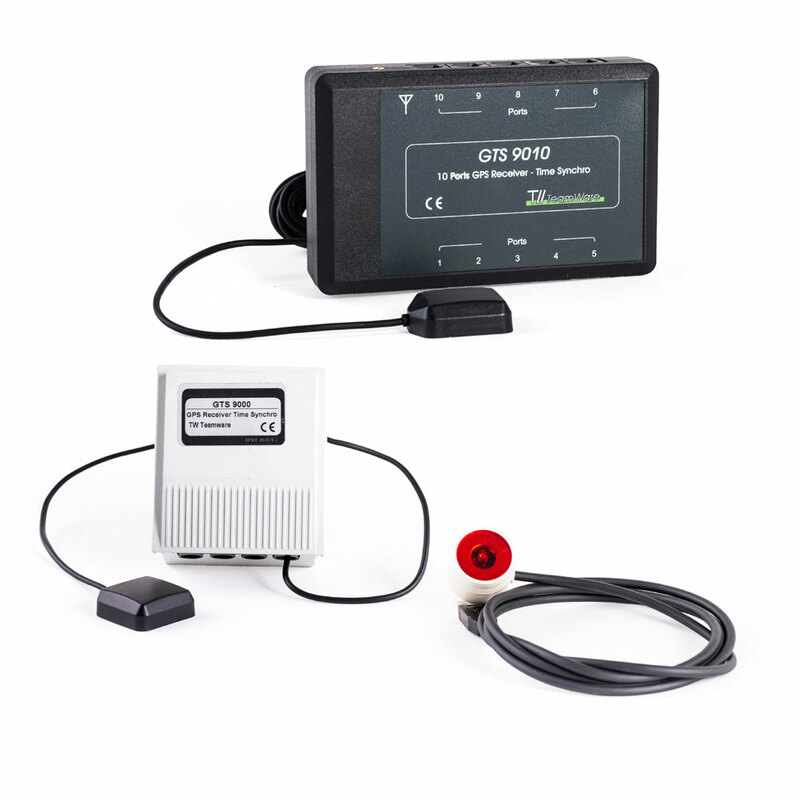 ), monitoring of physical and environmental parameters, energy management systems, etc. 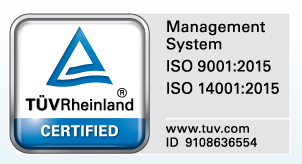 TW-TeamWare has obtained quality certification according to the ISO 9001:2015 international standard. 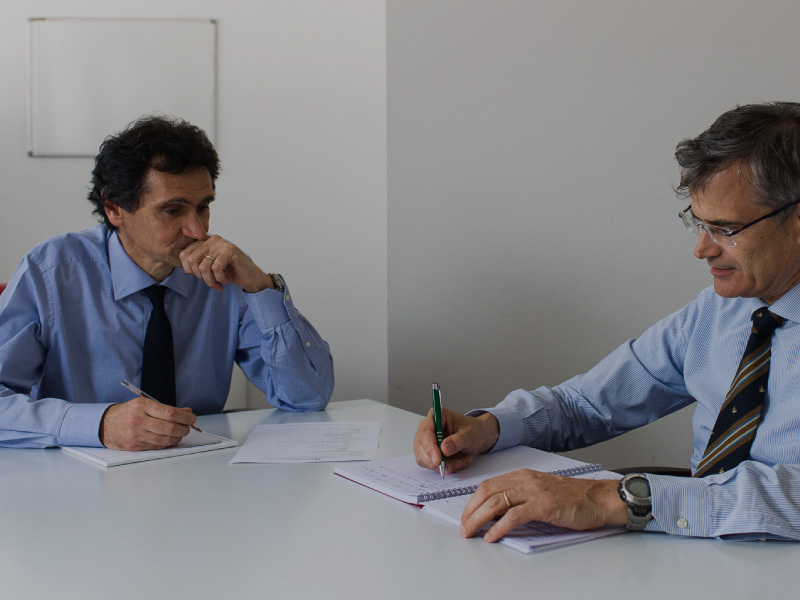 Achieving of corporate targets is guaranteed by the high professionalism of the staff, as the result of decades of experience in working with companies operating in advanced technology in measurement, control and automation sectors. 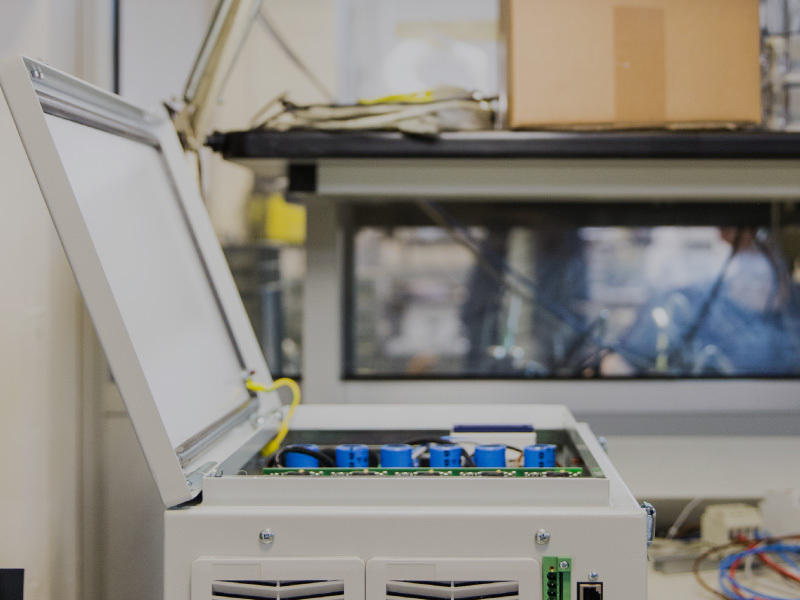 TW-TeamWare is involved in R & D by participating, in collaboration with other companies and universities, to innovative projects with a strong technological content. 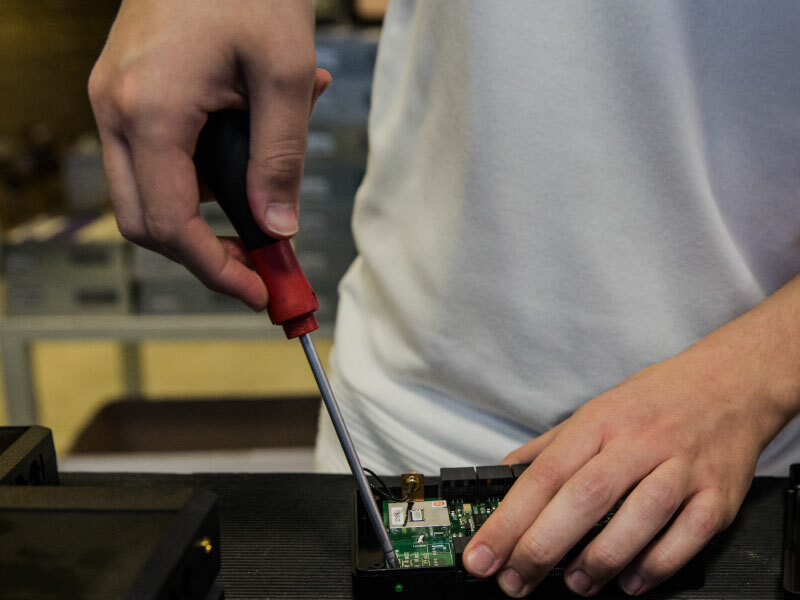 Direct and immediate contact between our technicians and customers. 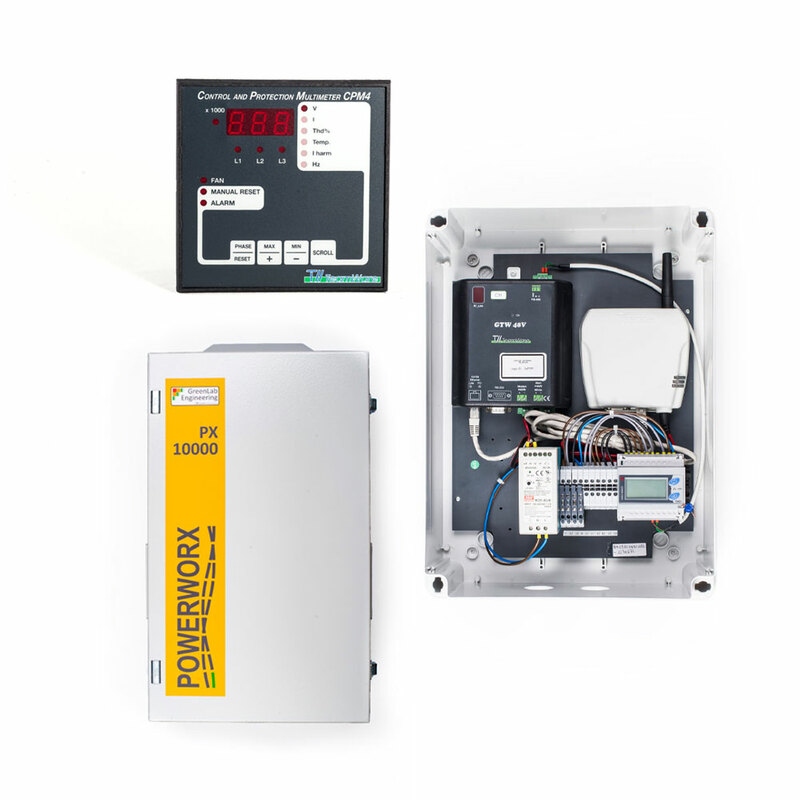 For reactive power compensation in industrial plants.